I will be blogging my healthy carbonara recipe very soon! Good luck with Weight Watchers. Chicken filo pie sounds nice. 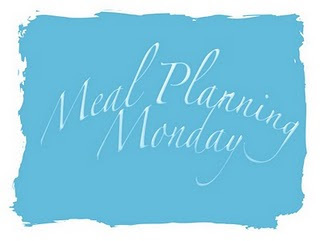 I think meal planning really helps when you're on a diet, helps you to find new things to eat and makes dieting less dull! Thanks for joining in.